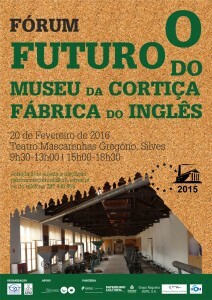 The APAI – Portuguese Association of Industrial Archaeology and the MPOA – Portuguese Association of Museology, with Municipality of Silves, will hold a forum entitled -Futuro do Museu da Cortiça da Fábrica do Inglês. 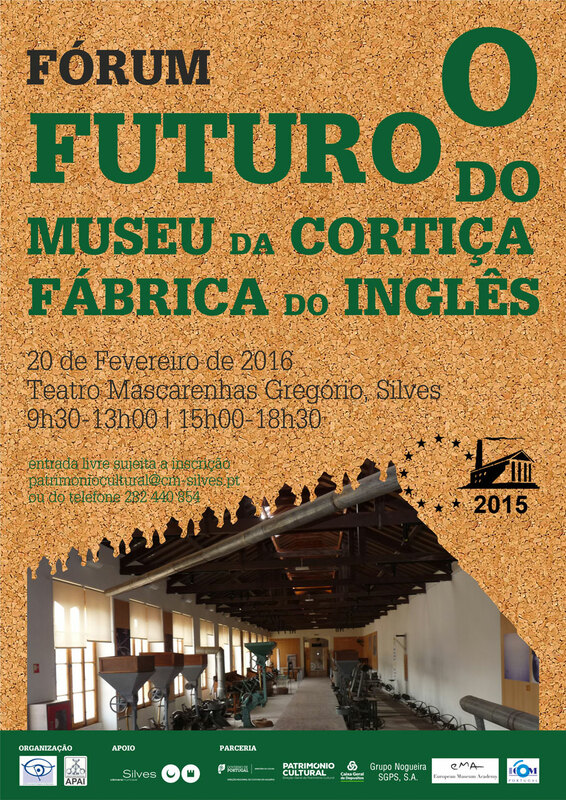 (Forum is about the future of the Cork Museum). 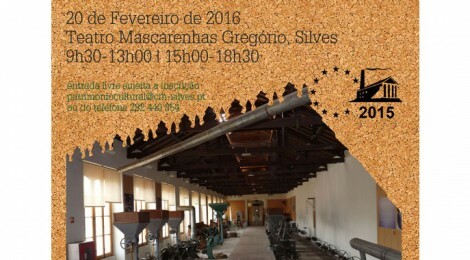 The Forum will take place on February 20, 2016 at Teatro Mascarenhas Gregório, in Silves, see details in the attached program pdf.